Best personal finance book that I've read by far!!! 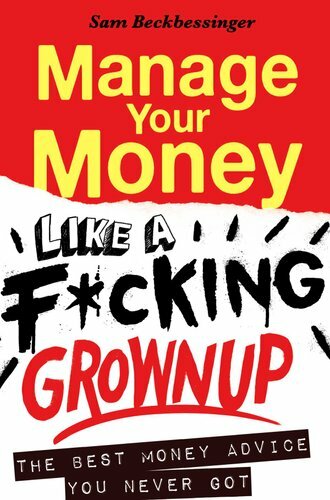 Possibly the most useful book on personal finance around! (and I've read many!) The author, Sam Beckbessinger, is Capetonian making the book super relevant to South Africans. What I like most is that Sam doesn't just tell us what we should be doing but she tells explains exactly HOW to go about doing it. What accounts to open what to close, funds to invest in etc. Such an entertaining, well written, easy to understand, to the point book. No book has ever had such an effect on me to take such drastic and immediate action. I've been carrying it with me everywhere using it as a reference book telling everyone to get themselves a copy! I would recommend this book to anyone who wants to change their financial position for the better. I bought this book thinking it would just be another book about personal finance. It is the best book I've read on the topic by far. It grabs your attention from the first chapter and is full of no-nonsense advice and tips that are actionable. I loved it so much I ordered an extra two copies for my best friends.